Whiteheads are enlarged hair follicles clogged with skin oils, cells, and bacteria. Whiteheads are also known as closed comedones and are the most basic kind of acne lesion. Those who suffer from whiteheads will relate to the woes that come with it. Whiteheads are very similar to blackheads and occur when the pores of the skin are clogged with dirt and grime. Just washing your face in such cases, do little in treating the condition. A healthy diet and good hygiene can help in whiteheads treatment, but you need more than just that. Home remedies? Yes, there are a number of home remedies that are tried and tested and work like a charm. 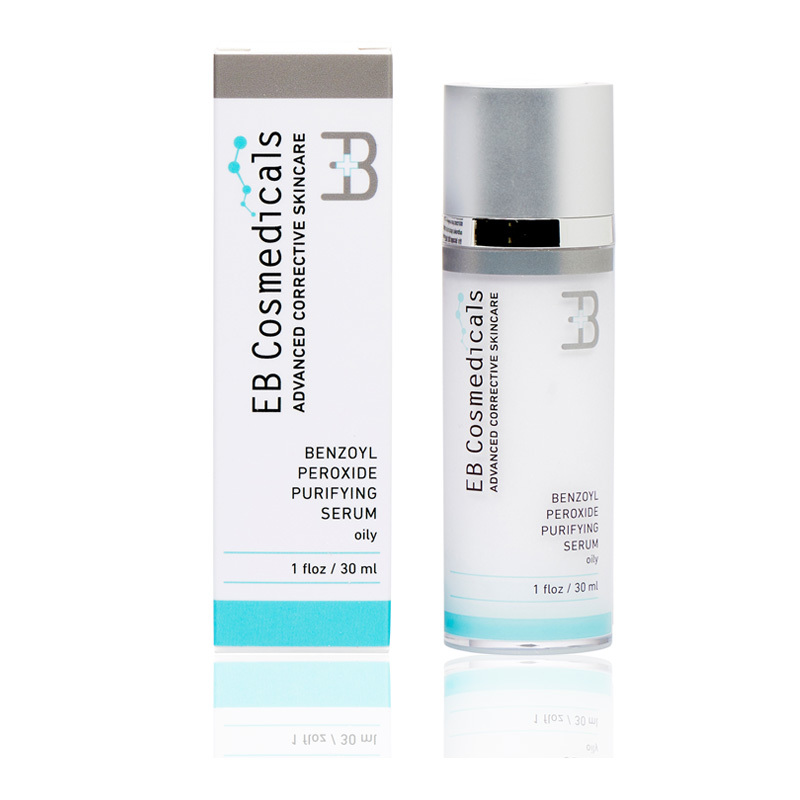 The sebaceous glands release natural oils called sebum onto the skin's surface.This occurs at pore structures called the pilosebaceous units (PSUs). The PSUs are most common on the face, chest, and back, all of which are places where acne can occur. Whiteheads develop when dead skin cells, sebum (oil), and dirt clog your pores. Unlike blackheads, which can be pushed out, whiteheads are closed within the pore.This can make treatment a bit more challenging. Yet, there’s hope when it comes to getting rid of pesky whiteheads. From home and natural remedies, to over-the-counter (OTC) and prescription treatments, you can take a variety of approaches. Picking and popping whiteheads simply doesn’t work, and it may do more harm than good.In some cases, it can lead to irritation and permanent scarring. Your best bet is to explore other removal and preventive measures. Home remedies are perhaps the easiest and most affordable whitehead removal options.They usually involve using things you may already have around the house. Beware of potentially damaging ingredients, though. You should also stop any remedy that causes skin irritation. Exposing the skin to steam encourages plugged pores to open up. A facial steam or sauna is one of the best natural treatments for whiteheads. Steam facial helps open up the pores and loosens the buildup of dirt, oil and dead skin cells. • Boil some water in a pan to create steam. Turn off the heat and place your face over the pan while holding a towel over head to trap the steam around your face. Allow the steam to soak into your face for five to eight minutes. Don't steam your face for too long, or get too close to the hot water. The heat can cause inflammation if exposure is too high.Finally, pat dry your skin with a clean towel. • Alternatively, you can dip a soft, clean towel in warm water, wring out the excess water and place it on your face. Leave it on for a few minutes and then remove it. Repeat the process two or three times in a sitting. 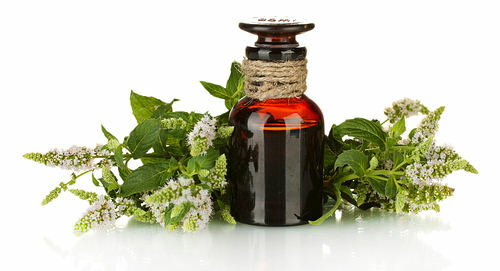 Pure tea tree oil extract can also be bought at most drug stores and applied directly to the affected skin using a clean finger or cotton pad. Grind together a handful of nutmegs and 1/4th cup of milk. Or simply grind nutmeg into a fine powder and milk it with a teaspoon of milk to make a thick paste. Apply this paste using your fingers not just on the affected areas, but allover your face and neck. Once the paste dries up, you can wash it off. Do this daily and the whiteheads will be gone. Now who doesn’t know the benefits of Aloe Vera for skin? 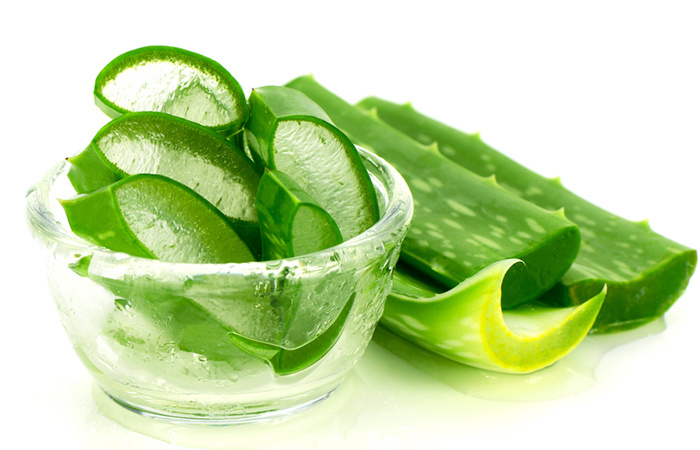 We all know that Aloe Vera helps fight every skin problem ever. And thus it is no surprise that this also works for treating open pores. Apply the gel on your face and leave it for 15minutes. You can also massage the gel on your face in circular motion. All the oil and dirt from your pores will be eliminated. Like tea tree oil, aloe vera is available as an extract or in OTC skin care products. Although studies on the efficacy of aloe vera alone are inconclusive,the Mayo Clinic reports that the ingredient may be helpful when used with other acne products. • Mix one tablespoon of apple cider vinegar in one cup of water. Apply this solution on your face using a cotton ball. Leave it on for about 10 minutes before rinsing it off with lukewarm water. 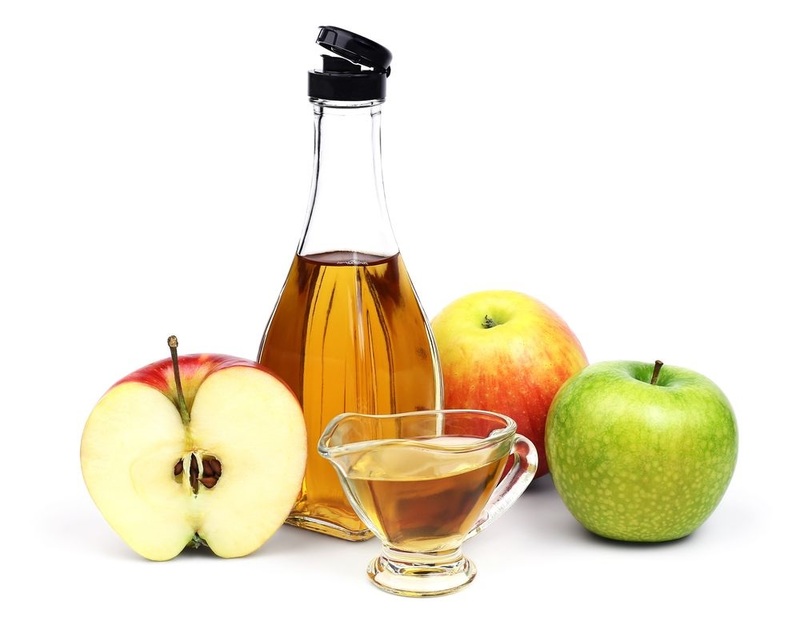 • Another option is to mix one part apple cider vinegar with three parts cornstarch. Spread it on your face. Leave it on for 15 to 20 minutes before scrubbing it off. Clean your face with a washcloth soaked in warm water. Follow with a cold water rinse to close the pores. Note: Apple cider vinegar may be too acidic for sensitive skin. Lemon juice can be used undiluted or diluted with equal parts water. In either case,it can be applied directly to the affected area of the body using a cotton pad or clean fingers and left on for 20 minutes. Note: Lemon juice may be too acidic for sensitive skin. 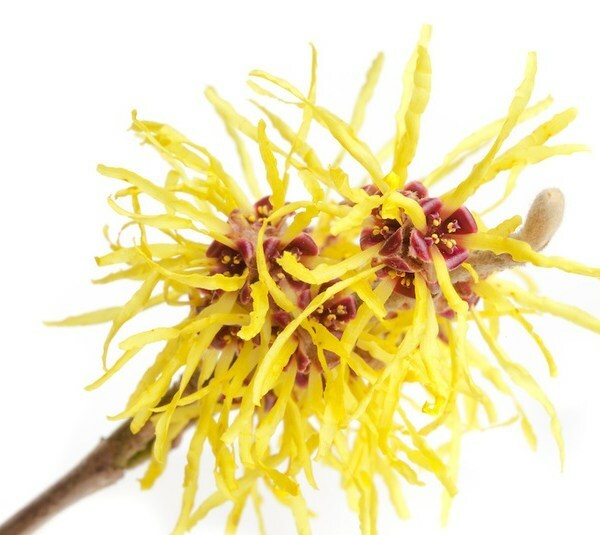 Witch hazel is often found in facial or body washes and toners. It can also be purchased as an astringent and applied to the skin using a clean finger or cotton pad. Crush a few leaves of neem with a pinch of turmeric powder. Use some water to make a paste. Both turmeric and neem have been used since time immemorial in skincare. It can together treat whiteheads in no time at all. It will also help keep other skin infections at bay. 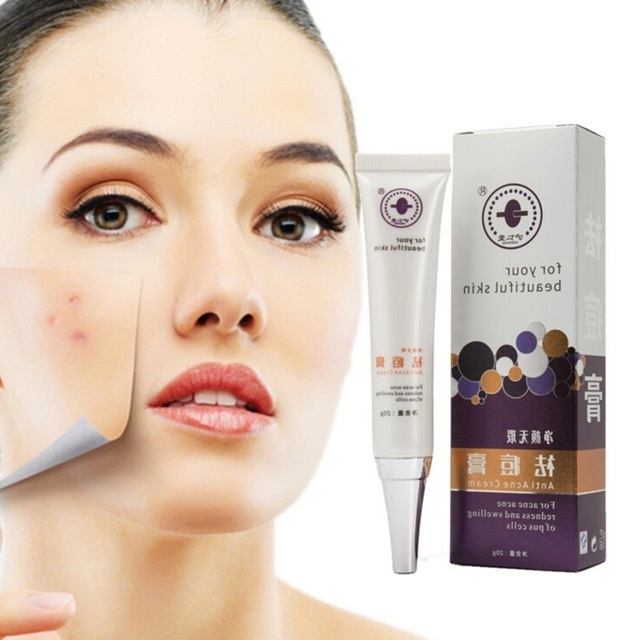 Apply the paste on your face, focusing on the affected areas and let it dry. Wash it off once dry. In a week, the whiteheads would diminish. Similarly to witch hazel, salicylic acid is an astringent. This can lead to decreased oil production and can help to push the material in clogged pores towards the surface. Salicylicacid also dries the skin, soaks up excess oils, and helps get rid of dead skin cells. Benzoyl peroxide is found in many different facial and body washes, toners, creams, and spot treatments. Because it can lead to dryness and irritation, people should start with products that only contain 2 percent benzoyl peroxide, and use them once a day. The concentration and frequency of use can be increased over time. Moreover you should buy the best quality brand product for the best result. Vitamin A helps promote skin growth, reduces inflammation, and is a strong antioxidant.Many facial creams and washes contain vitamin A. It can also be purchased as a pure oil and applied directly to the skin. Retinoid creams contain stronger forms of vitamin A. Some mild retinoid creams, such as adapalene, are available over the counter. These creams should be applied to the whole face. There are many misconceptions when it comes to preventing whiteheads and acne. While stress and greasy foods may make existing acne symptoms worse, they are not known to be the cause. In addition, aggressive or excessive cleaning can intensify symptoms and increase the chances of developing whiteheads.